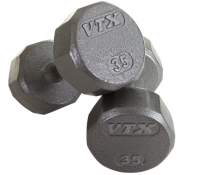 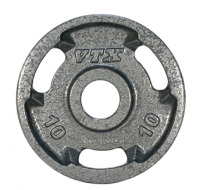 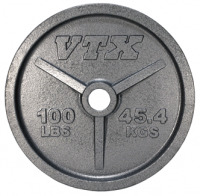 Our unique VTX 12 sided dumbbells are quality engineered and built to last a lifetime. 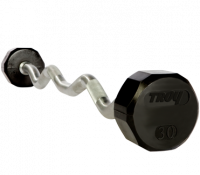 These stylish dumbbells use only the highest quality ASTM-grade 20 casting and are coated with a durable resin based paint to resist chipping, abrasion and corrosion. 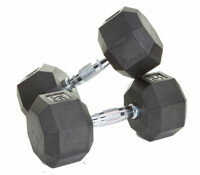 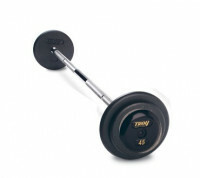 Set inlcudes a pair of 5-50lb dumbbells in 5lb increments. 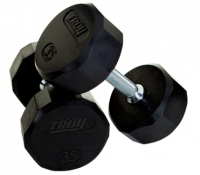 The TROY Workout Strength Training set includes a 4.5’ hollow "lightweight" standard bar, spring collars, 2-10 lb., 2-5 lb., and 2-2.5 lb. 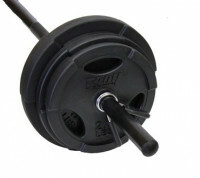 rubber encased grip plates.